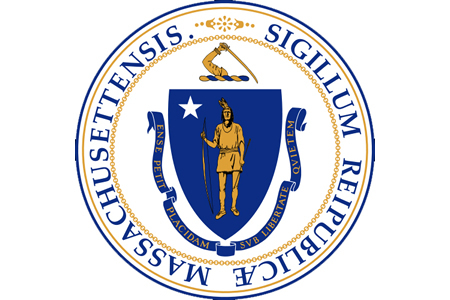 A new Massachusetts data breach notification law has been enacted. The new legislation was signed into law by Massachusetts governor Charlie Baker on January 10, 2019 and will come into effect on April 11, 2019. The new legislation updates existing Massachusetts data breach notification law and introduces new requirements for notifications. Under Massachusetts law, a breach is defined as the unauthorized acquisition or use of sensitive personal information that carries a substantial risk of identity theft or fraud. Notifications must be issued if one or more of the following data elements are obtained by an unauthorized individual along with an individual’s first name and last name or first initial and last name. Financial account number, or credit/ debit card number, with or without any required security code, access code, personal identification number or password, that would permit access to a resident’s financial account. As with the previous law, there is no set timescale for issuing breach notifications. They must be issued “as soon as is practicable and without unreasonable delay,” after it has been established that a breach of personal information has occurred. One notable update to Massachusetts data breach notification law is the requirement to offer breach victims complimentary credit monitoring services, as is the case in Connecticut and Delaware. The minimum term for complimentary credit monitoring services is 18 months or, in the case of a consumer reporting agency, a minimum of 42 months. Notifications are required to be issued to all individuals impacted by the breach, the Office of Consumer Affairs and Business Regulation, and the Massachusetts Attorney General’s Office. The Office of Consumer Affairs and Business Regulation and the Attorney General’s Office must be provided with a detailed description of the nature and circumstances of the breach, the number of Massachusetts residents affected, the steps that have been taken relative to the security breach, steps that will be taken in the future in response to the breach, and whether law enforcement is investigating the breach. If the breach has been experienced by a parent company or affiliated organization, the name of that company must be detailed in the notification.